Not that this has been a well kept secret, but Google and Bose made the QuietComfort 35 II headphones official this morning as the first with Google Assistant on board. The two companies worked closely to “create a great Assistant experience,” one that will cost you $350. With QC35 II headphones, you get noise cancelling cans, “industry-defining” audio performance, and up to 20 hours of battery life. You have controls from the right earcup for audio or general functions, but you’ll now find an Action button on the left earcup for launching Google Assistant through a press and hold. In other words, you’ve got everything from the original QuietComfort 35s, plus access to Google Assistant. 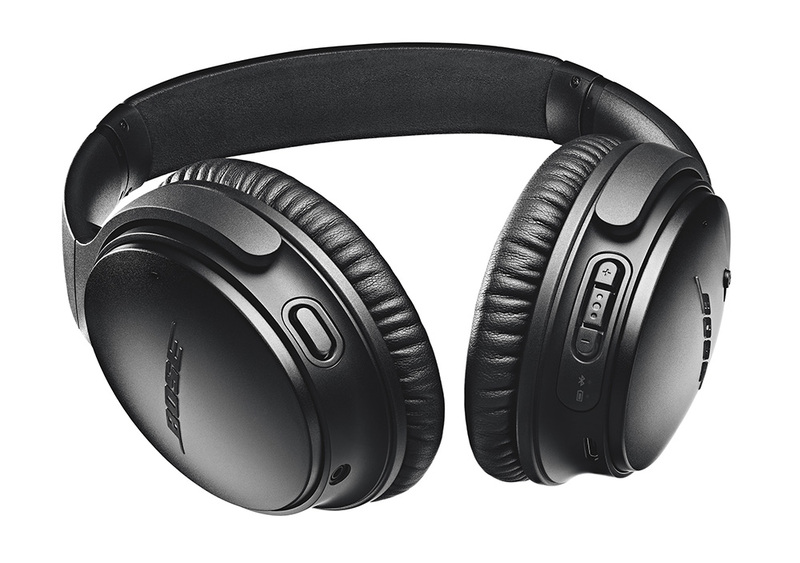 Thanks to the Google Assistant and a Google App on your phone that is ready for the new QC35 IIs to be paired, you’ll be able to hear your messages and reminders, manage music, add items to your calendars, make calls, and get questions answered, all in the privacy of a noise canceled pair of headphones. UPDATE: If confused by the integration and how it differs from current Bluetooth headphones that are capable of launching Google Assistant, check out this explanation from a Googler. This is an “exclusive experience” and first integration of the Assistant into headphones, so you should expect other headphones makers to join the party before long. 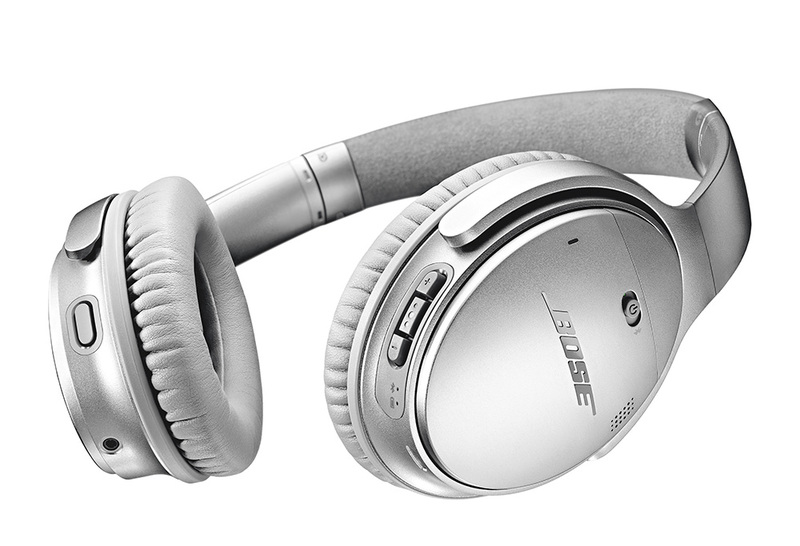 The new QuietComfort 35 II headphones from Bose are available starting today and again, cost $350.